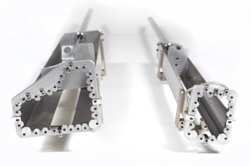 High quality, on time delivery. 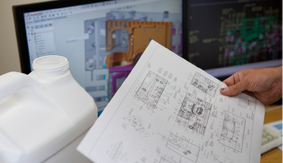 Since 1977 Monroe Mold has helped plastics processors operate more efficiently. 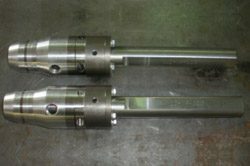 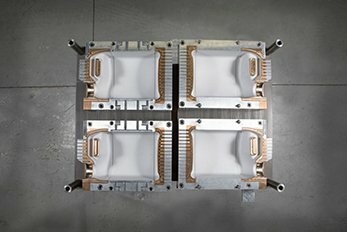 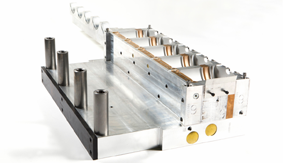 We understand how the proper mold can make or break you during change-overs and production runs. 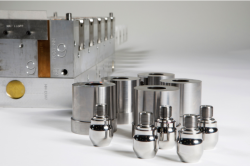 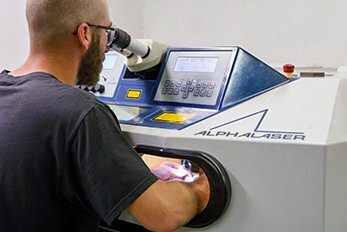 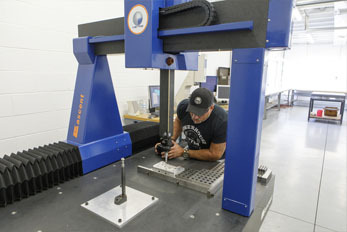 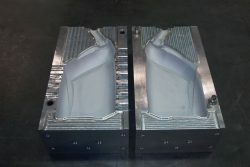 Our experienced staff can develop custom blow molds or repair/retrofit existing blow molds. 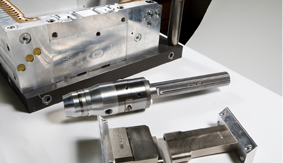 No matter how damaged or worn, we’ll be able to give several options to help you keep production lines operating. 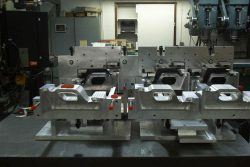 We are proud of the extrusion blow molds we manufacture here at Monroe Mold. 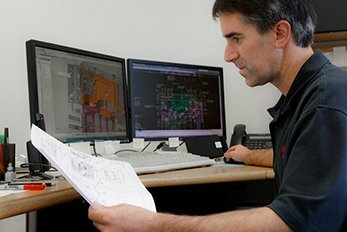 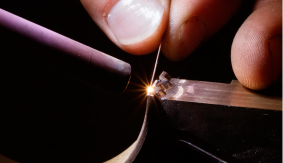 With our “focus on the customer” attitude and years of experience in the industry we can help you meet the quality and timing demands of your business.